The term “Stovebolt” refers to a variety of in-line 6 cylinder engines used in Chevrolet from the 1930s straight through to the early 60s. The story of the Stovebolt Six is a classic story in the history of American motor cars. The Stovebolt goes back to the incarnation of the General Motors Company. It was developed by William Durant, whom some would say the company would have never existed without. He created General Motors by combining Buick, Oldsmobile and Cadillac during a fledgling time in the automotive industry back in the early 1900’s. Ford was still top of the game, but consumers wanted something faster than the rickety Ford Model ‘T’. Unfortunately, Durant was not able to see eye to eye with the bankers and financiers who invested in his company. By the end of 1910 Durant was dumped from General Motors. This was not going to stop his entrepreneurial verve for the motor industry. He immediately started working on other automotive deals, and through that hooked up with a prominent French race car driver of the era named Louis Chevrolet. Durant was a great marketer and drew off of Chevrolet’s fame and asked the race car driver to draw up plans for a new automobile to bear the iconic name. The Chevrolet Motor Company was first incorporated in November of 1911. Three years after, Durant and Chevrolet had differing ideas of the cars to be created and Louis Chevrolet left the Chevrolet Company for good. Durant wanted a smaller, inexpensive automobile, but Chevrolet was designing big six cylinder engines which were still as expensive as any Ford had on the market. After the break up, Durant developed a car to contend with Ford named the 490, which was the known price of the Model T.
The success of this brought Durant back to General Motors who acquired Chevrolet as part of its line up. Once again though, Durant was ousted from the company during the recession of 1920. Knudsen, a former Ford employee, was brought in to take the Chevrolet to the top of its class. Even surpassing Ford sales, Chevrolet was the reason the Ford Motor company developed newer designs and motor specs remaking the Model T to the Model A . By 1929 Knudsen developed a new cast iron motor car that was equipped with a “six for the price of four”. 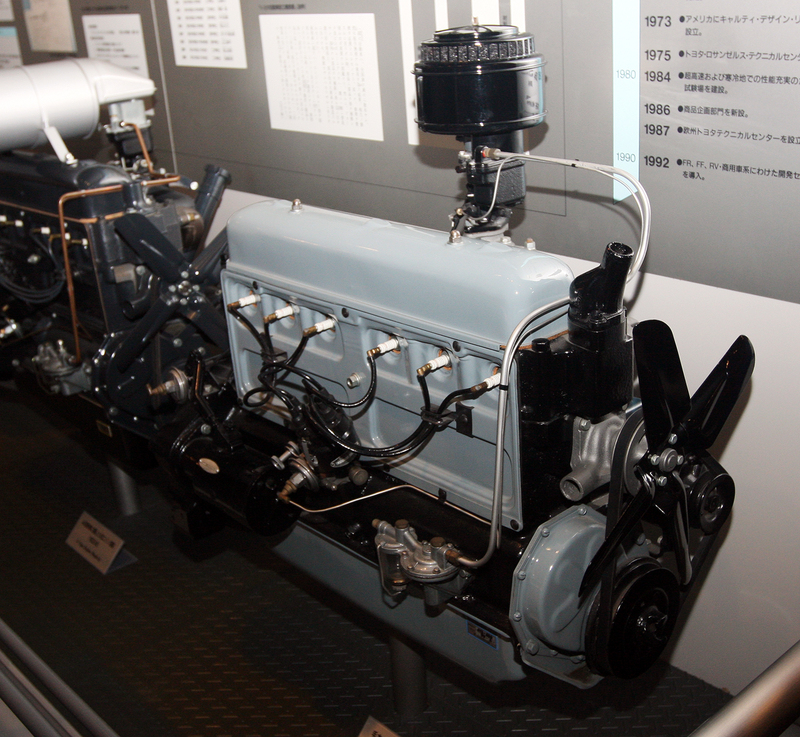 This was the advent of the Stovebolt Six. Its name, a nickname given to it because of its lengthy ¼”-20 head bolts that held it together, gave new life to the low-priced class of cars. In its first year on the market it had sold right out of their new product and by 1931 Chevrolet took the lead in sales from Ford and would keep the lead for the next 30 years. By 1953 design and style were all the rage for new car buyers. Chevrolet had 3 distinct cars to choose from, the Special 150s, the Deluxe 210, and the Bel Air. The base model 150 had no side trim and minimal interior components but the body styles were flattering to each segment of the population. 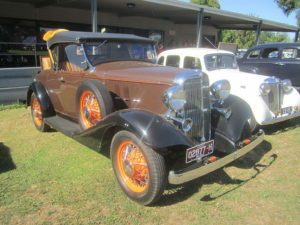 The styles included a coupe, a club coupe, 2 and 4 door sedans and a four door station wagon. The most popular design for the 1953 Chevrolet was the Deluxe 210. 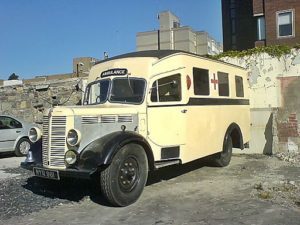 It had more bells and whistles including stainless steel body-side panels, and stone guard panels on the rear. It was also the series which sported the first Bel-Air convertible. The 210 series also included automatic headlight dimming, full wheel covers, a “jet-bird” hood ornament, a radio, heater, defroster, turn signals and back up lights. By 1954 new accessories such as power windows, power seats and power brakes were introduced. For vintage car collectors the Chevrolet 1953-54 series is a great purchase. Helping in the value of the car, are the original factory installed trim and accessories. Fender skirts, windshield shades, and two-tone paint. The Deluxe 210 and Special 150s were both specific in the roof being painted in a contrasting color. Part of the reason Classic Cars Online US exists is to help connect classic car buyers and sellers, and we’ve added several ways for you to connect, but first, be sure to visit the Classifieds page if you’re in the market to buy or sell classic cars.